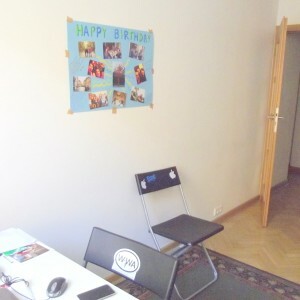 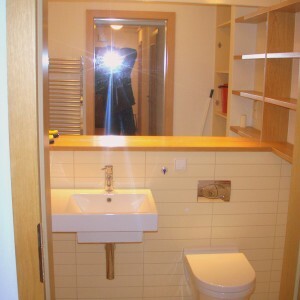 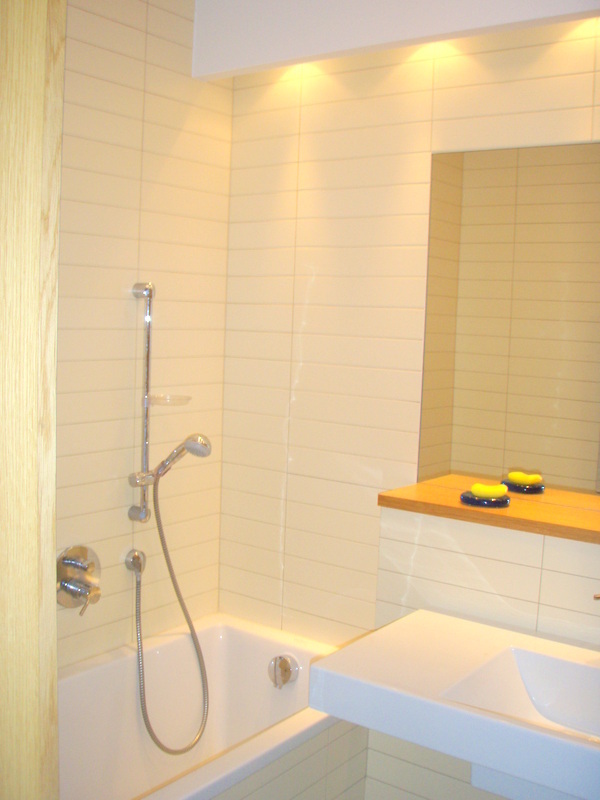 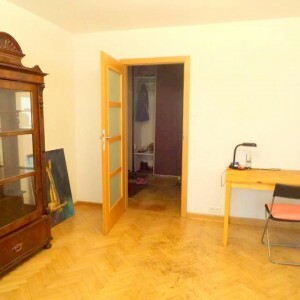 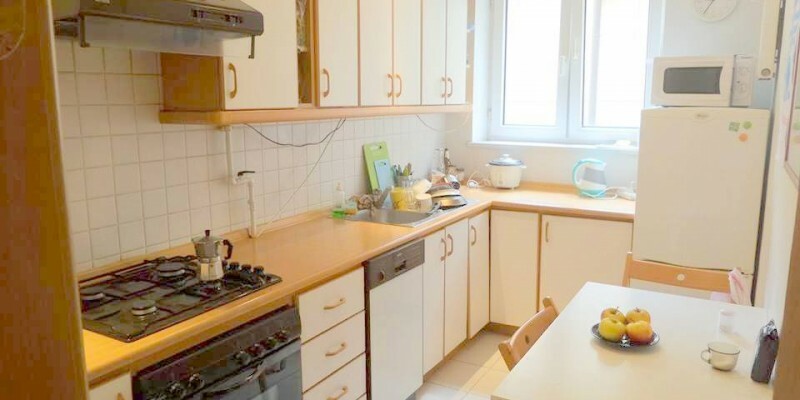 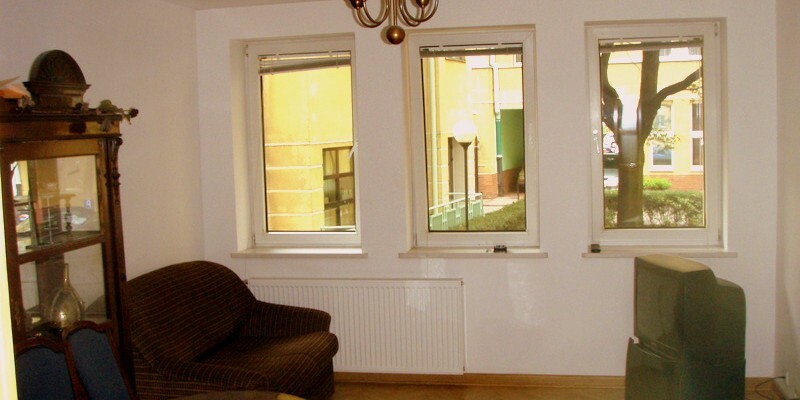 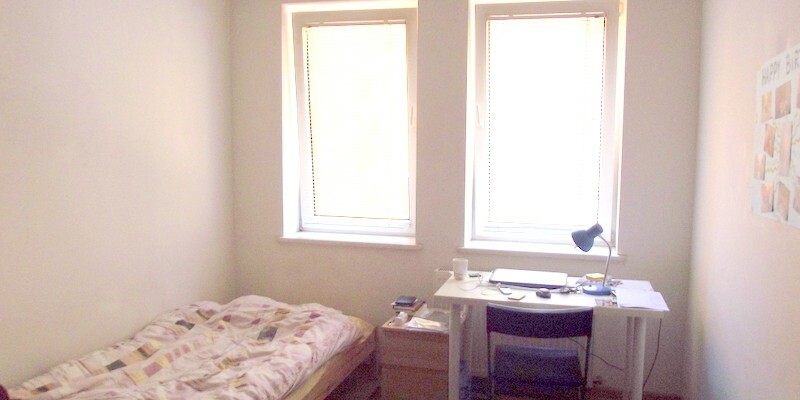 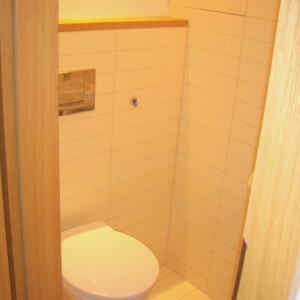 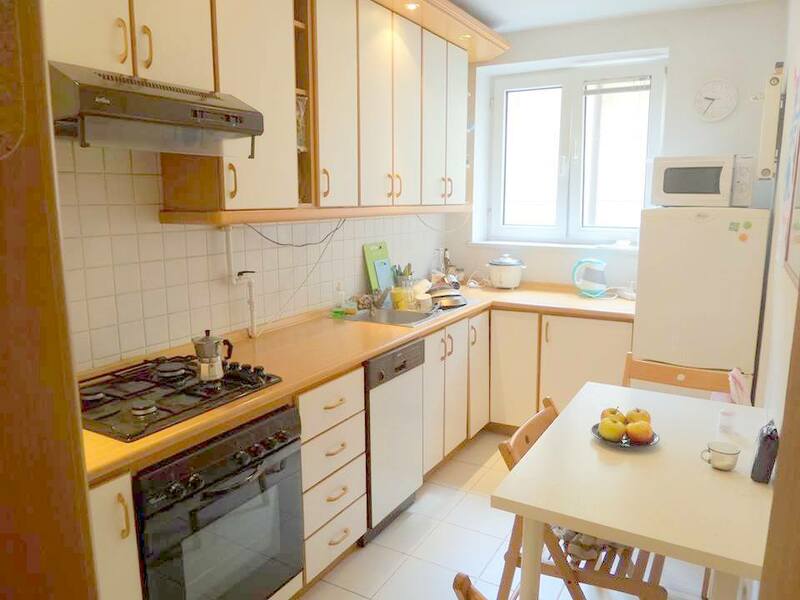 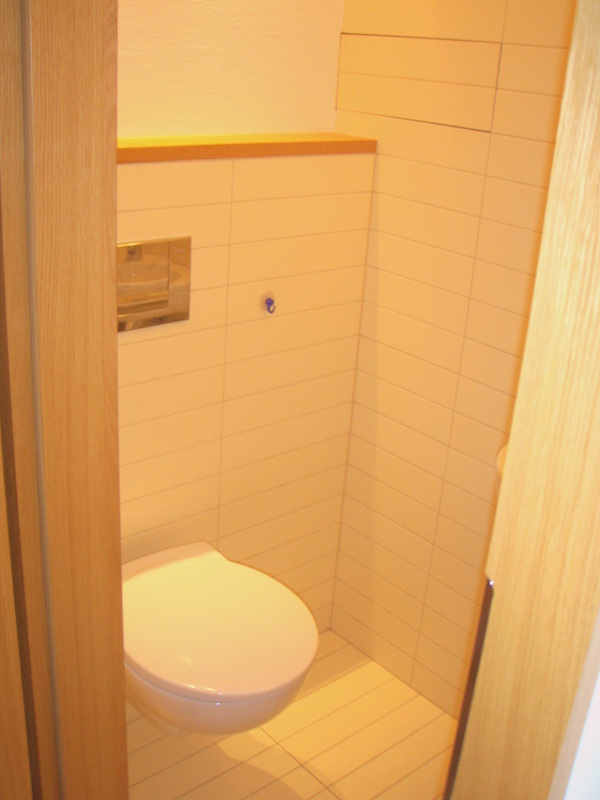 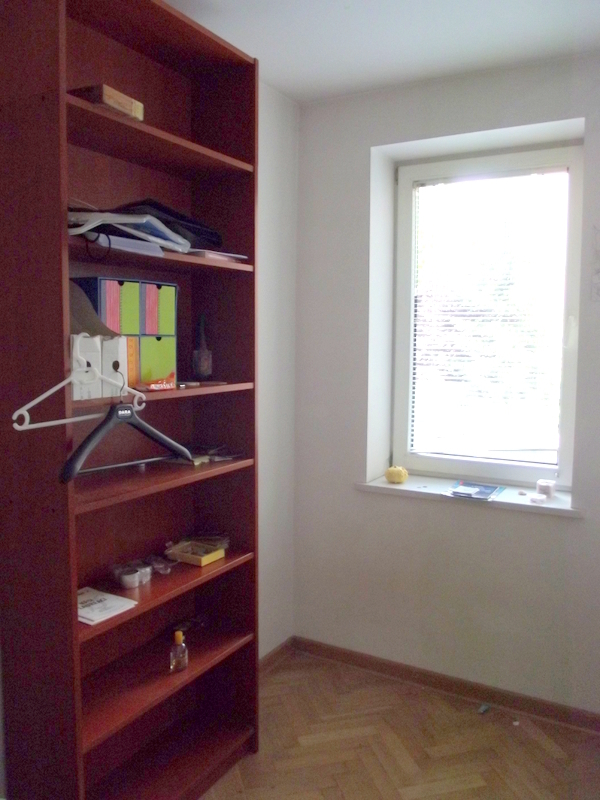 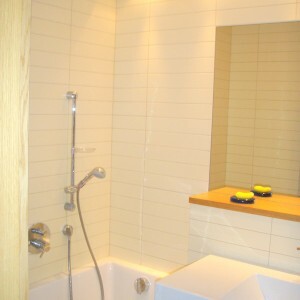 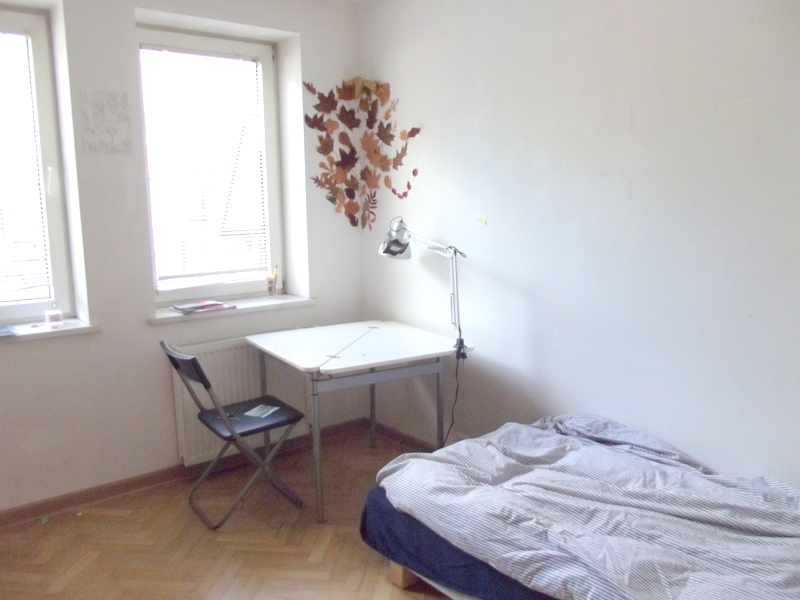 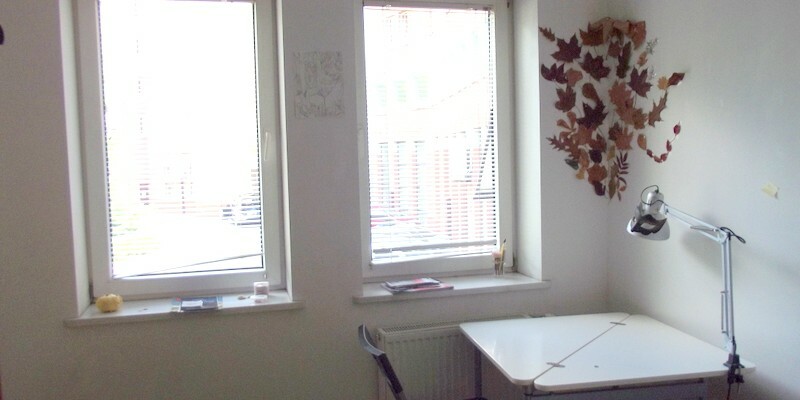 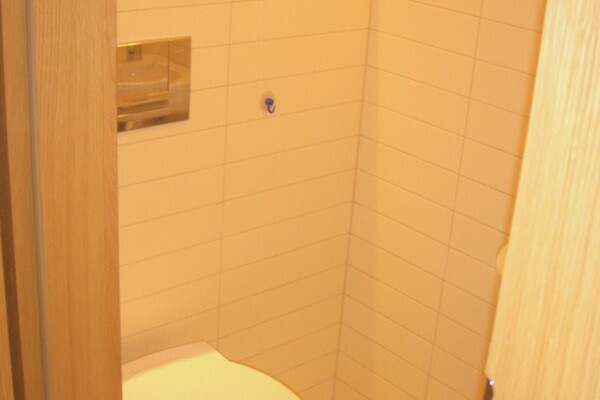 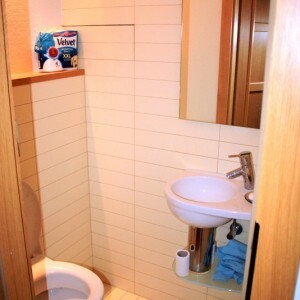 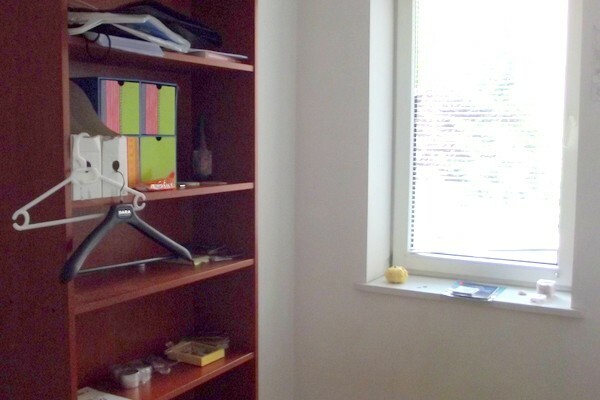 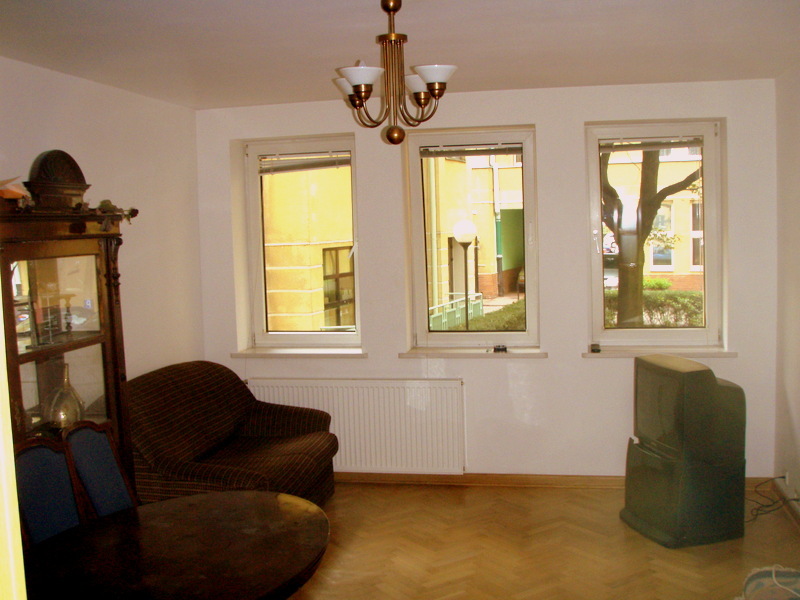 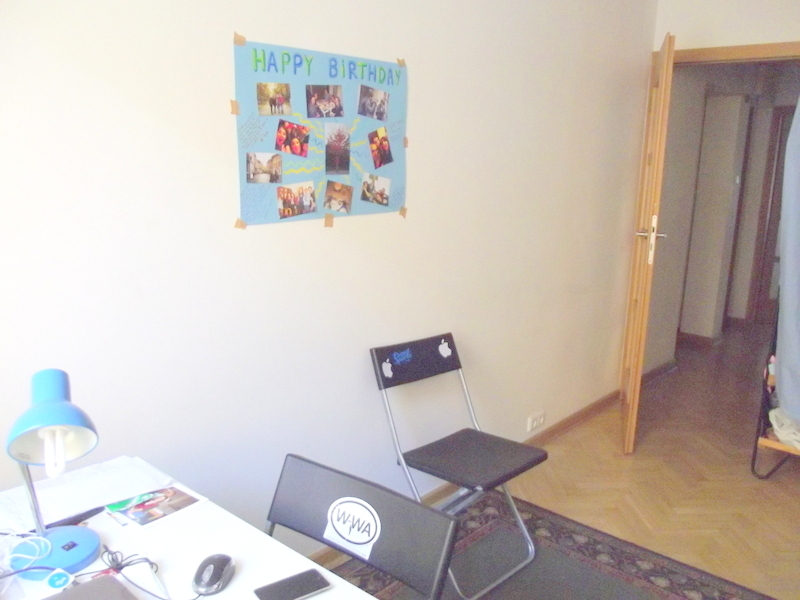 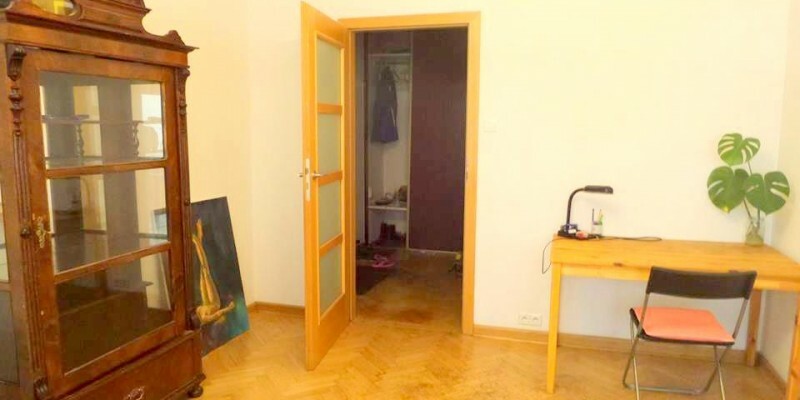 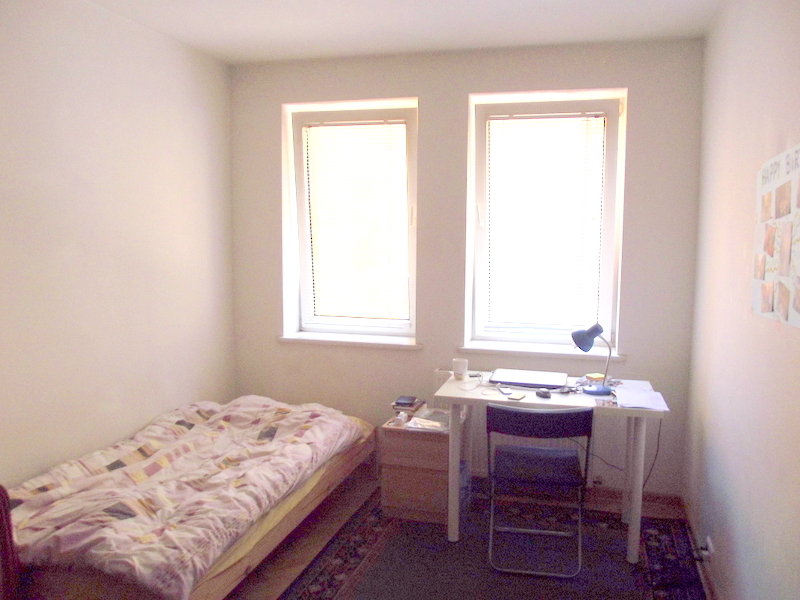 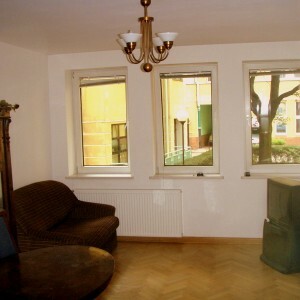 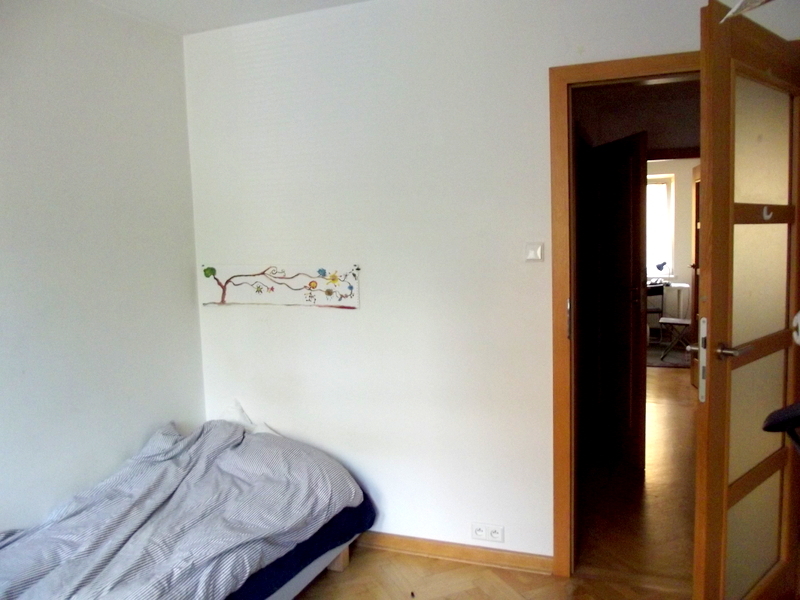 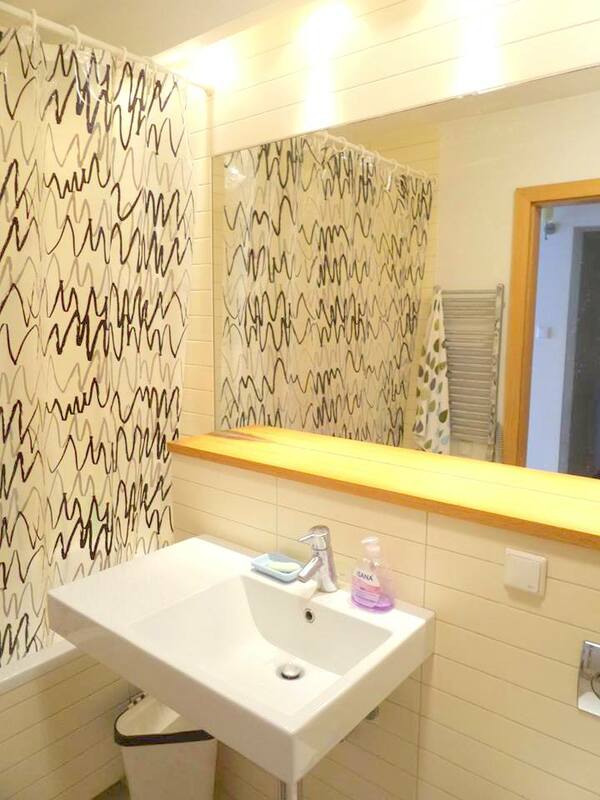 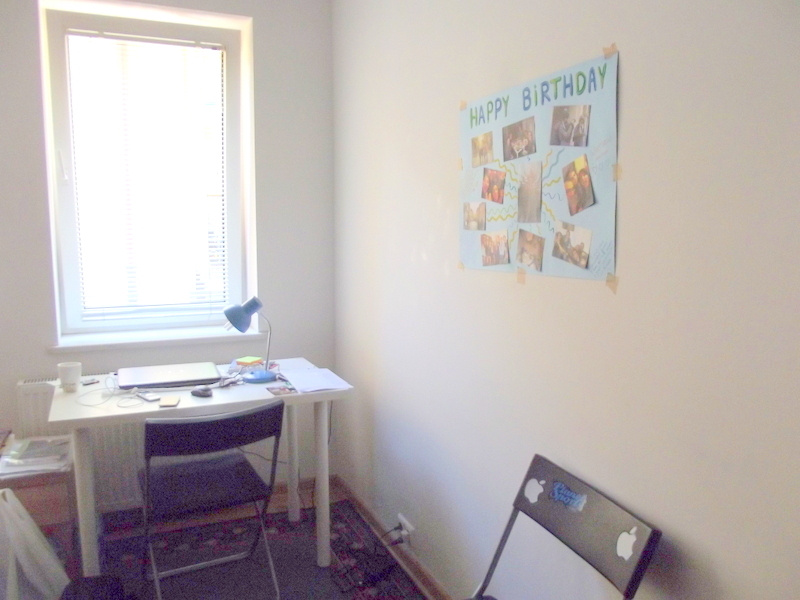 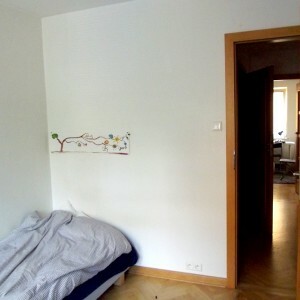 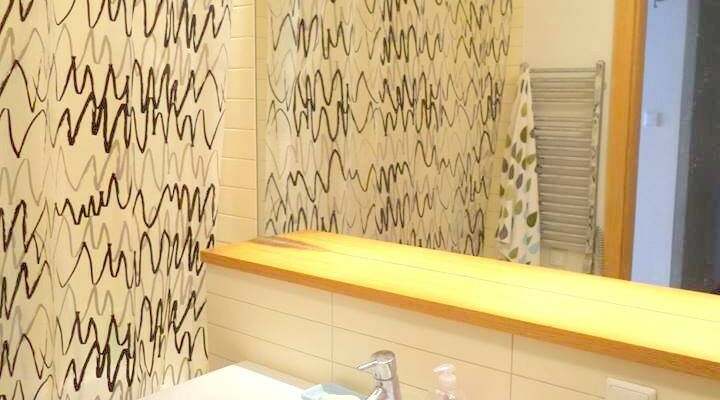 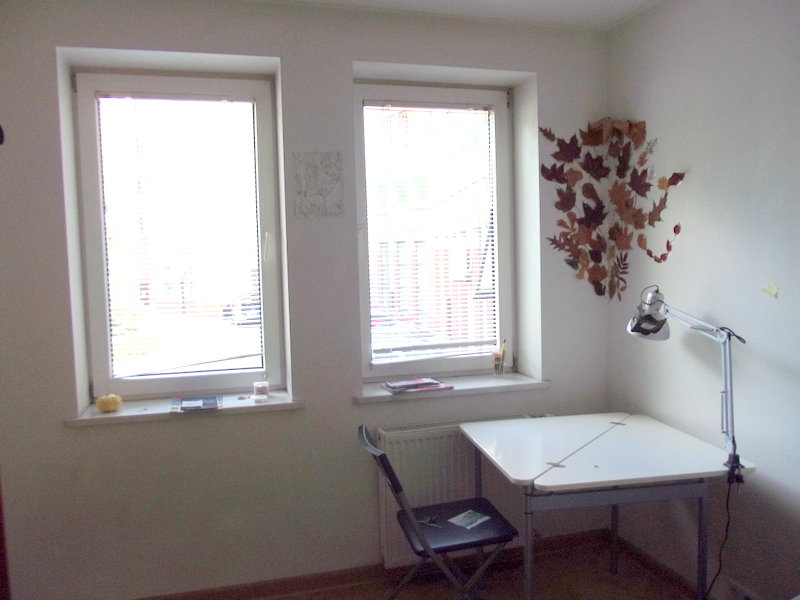 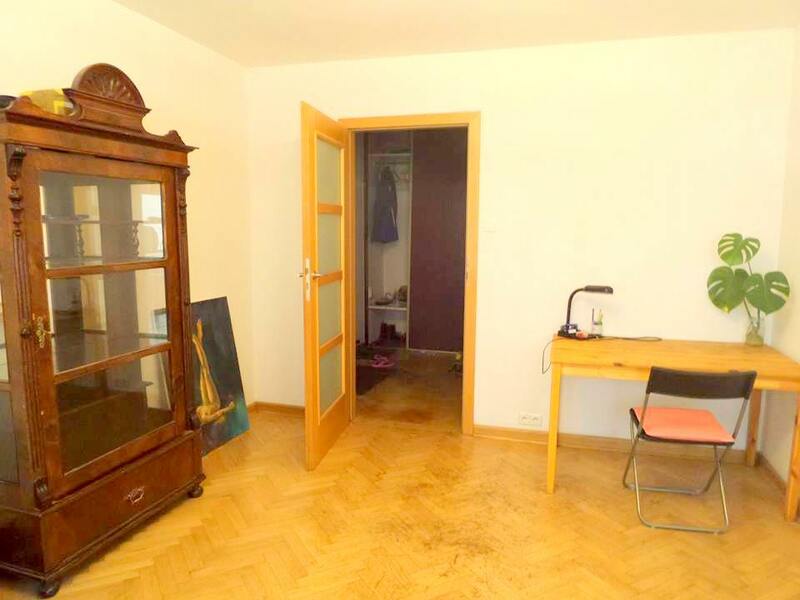 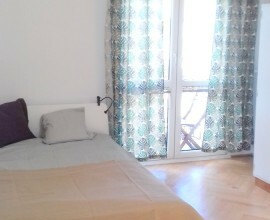 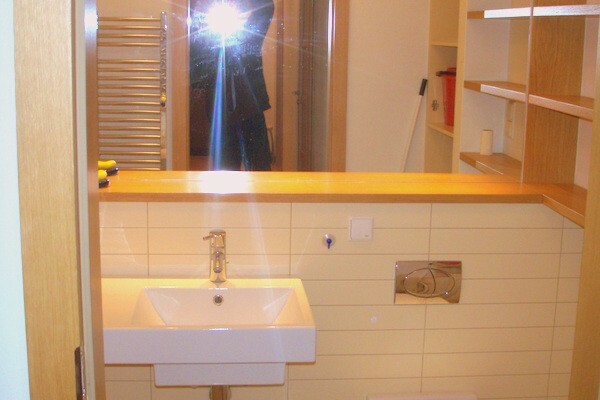 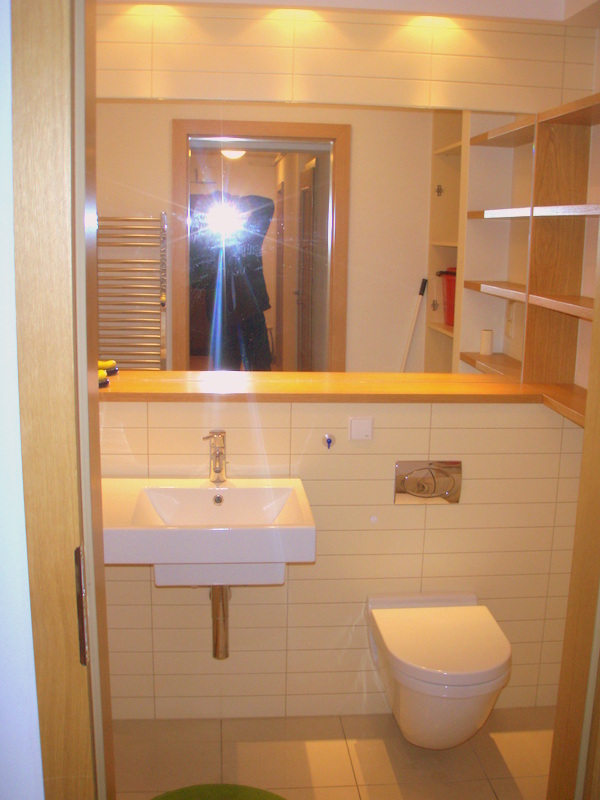 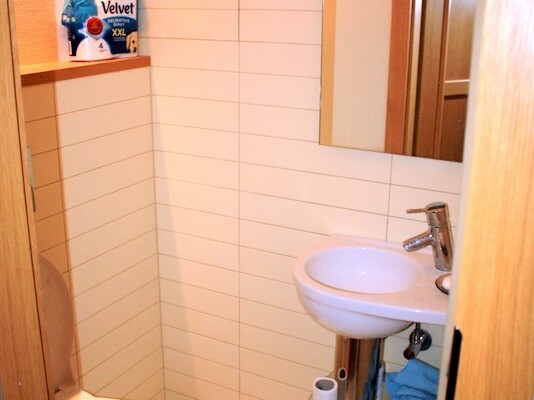 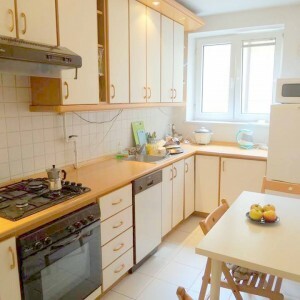 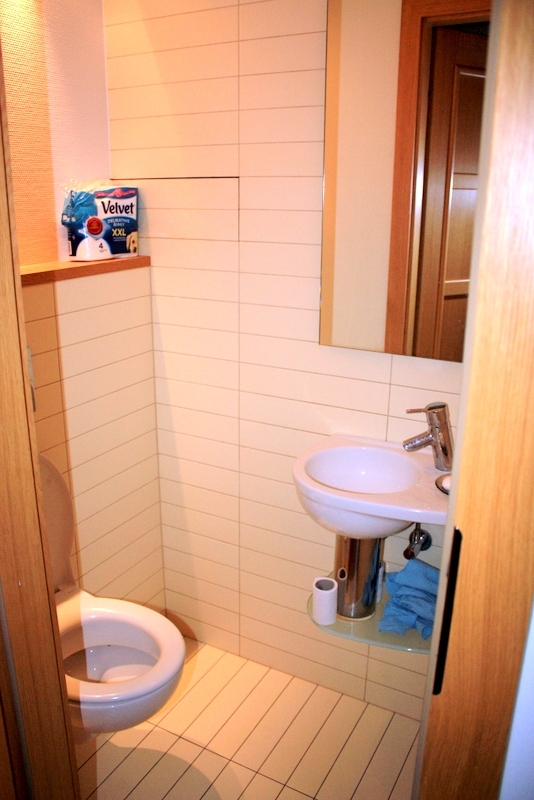 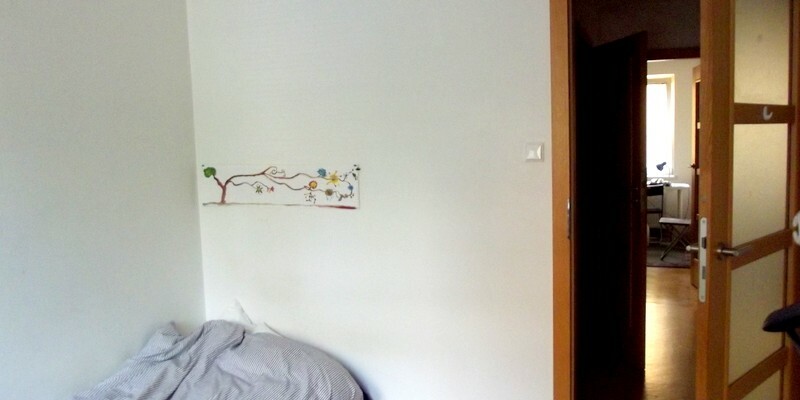 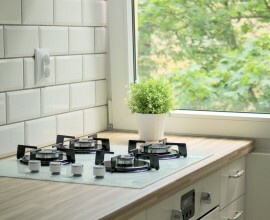 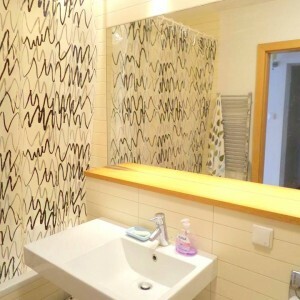 For rent very nice 4 bedrooms apartment in very City center of Warsaw- Ptasia street. 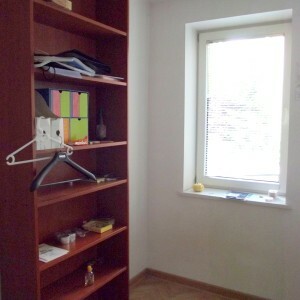 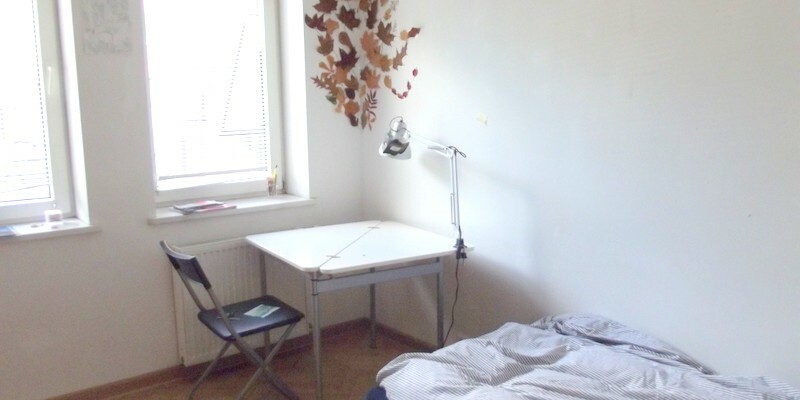 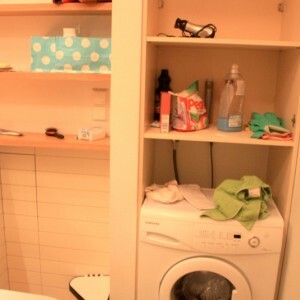 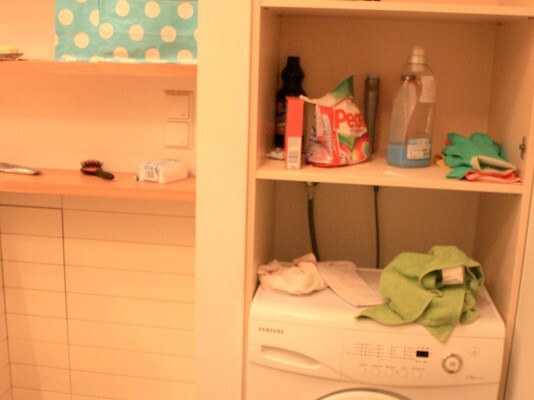 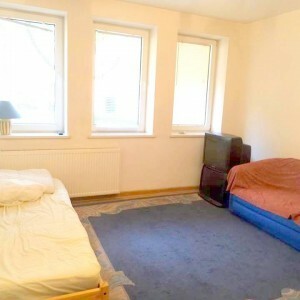 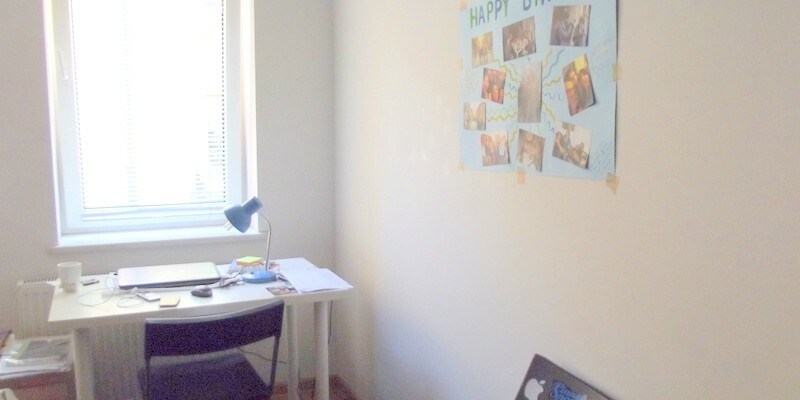 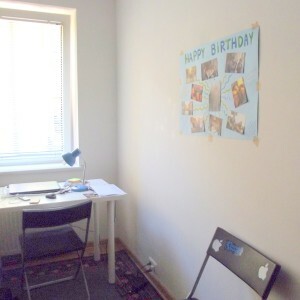 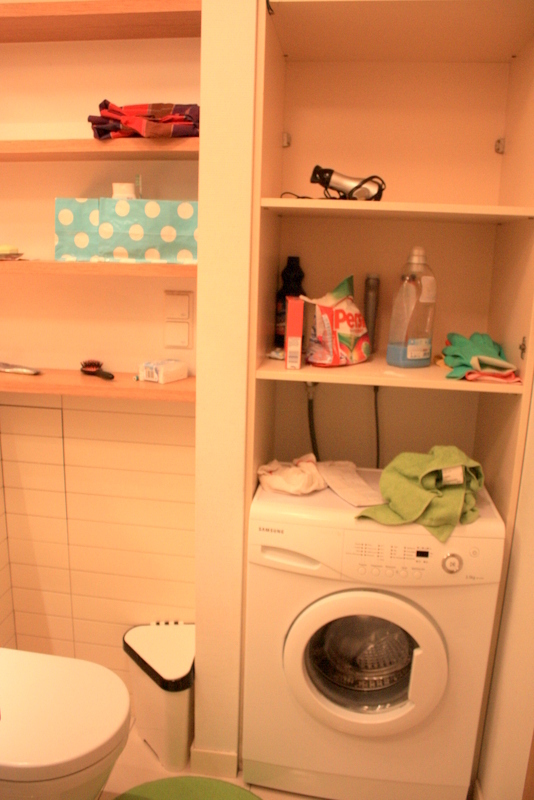 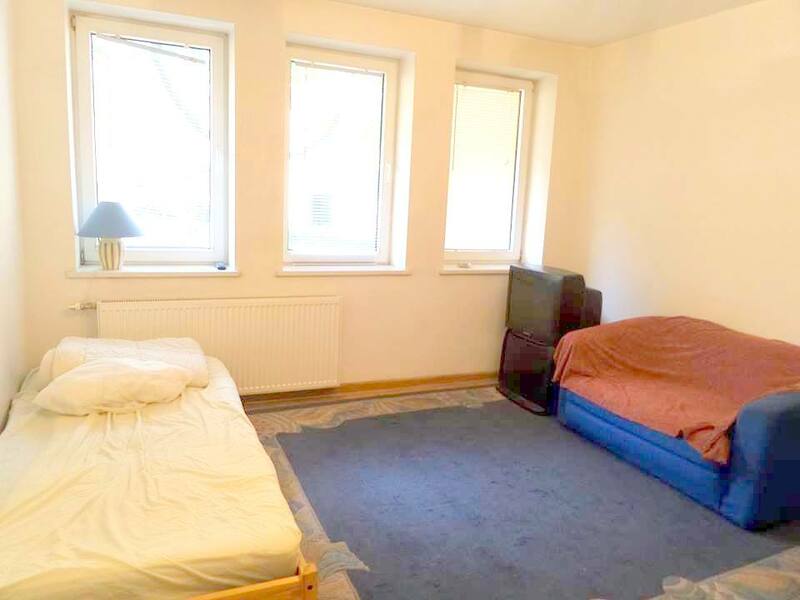 Flat is fully furnished, in every room you have bed, desk, wardrobe, shelves. 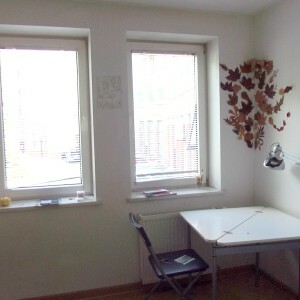 10 minutes to WUT (Politechnika), 14 minutes to SGH, 16 minutes to Koźmiński University! 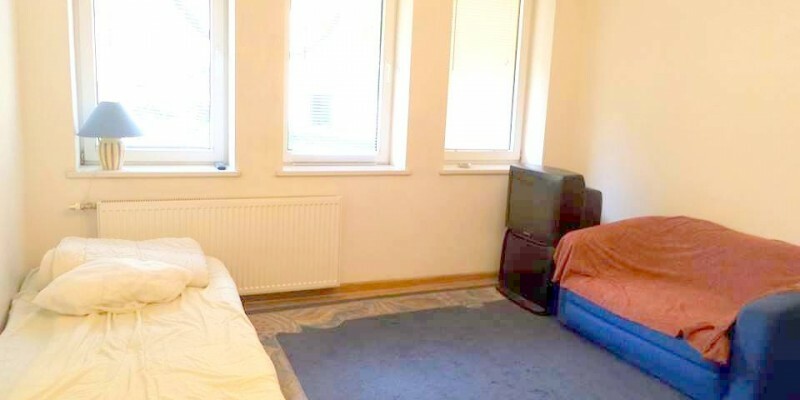 For one or both semesters.